Happy First Day of Spring!! Warmer weather is on the way and so are lots of baby animals! One of my favorite things about Springtime is all of the new life. The family across the street from me has a flock of sheep who have been having their babies and some of the little lambs have been coming to our yard for a visit and it just brings me so much joy! 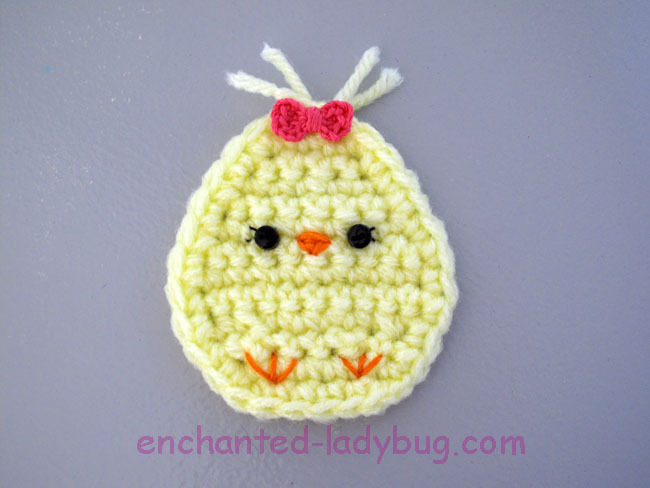 Little chicks are another favorite springtime baby, so today I am sharing my Crochet Kawaii Spring Chick Pattern! 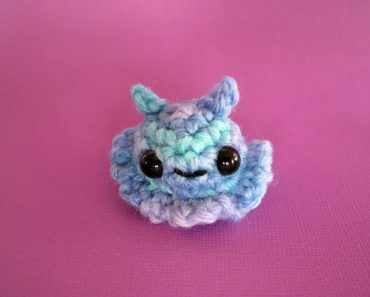 These little cuties are SO fun to make and they are really quick! 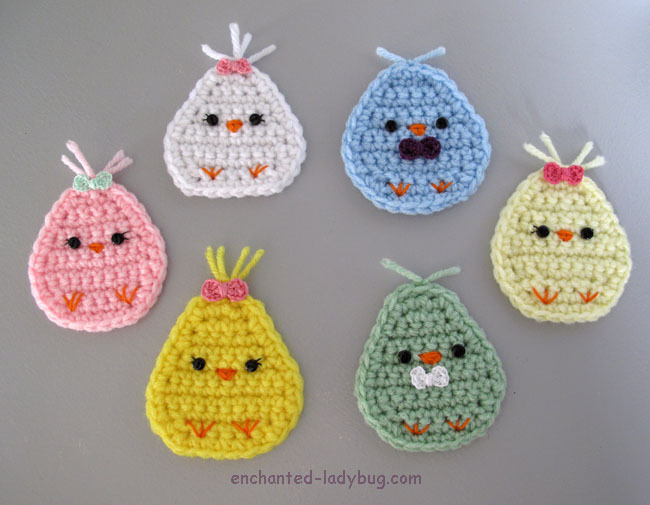 They are flat, so you could string them all together to make a cute banner, glue a magnet to the back to bring some springtime cheer to your refrigerator, or whatever else you can think up! 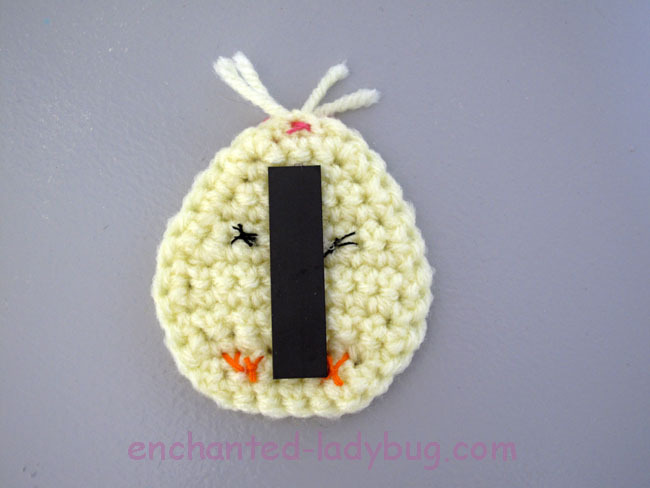 I made this cute little chickie for my mom, she likes to put magnets on her refrigerator so I thought this would add some cheer to her kitchen. I just used some hot glue to attach the magnet to the back of the chick. I made this little boy chickie for my dad, they own a feed store and every spring they get little chicks in to sell to people who want to raise chickens! It is such a fun time when the chicks arrive at the store! 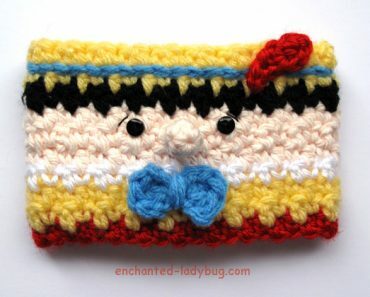 You will need two sizes of crochet hooks for this pattern. 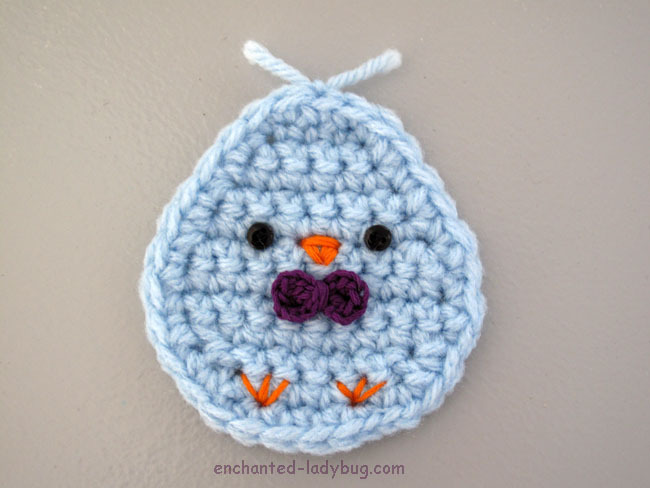 For the chick itself you will need a 5.0 mm crochet hook. For the little hair bow or bow tie, you will need a 2.75 mm crochet hook. 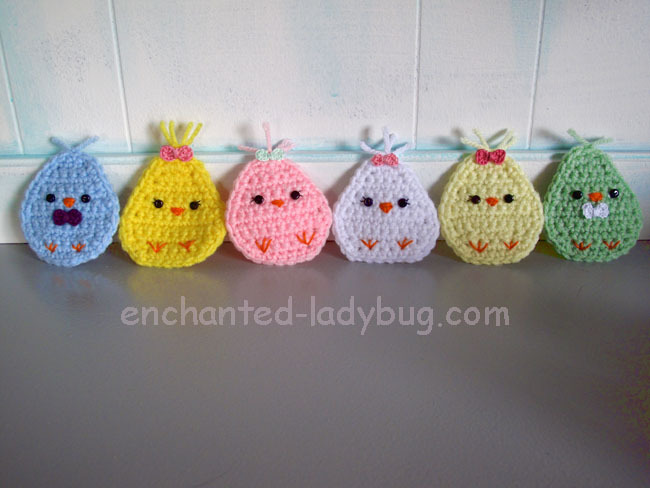 I used worsted weight yarn for the chicks and size 10 crochet cotton thread for their bows. You will also need orange embroidery floss for the beaks and feet, orange yarn would work, it just might look a bit different. 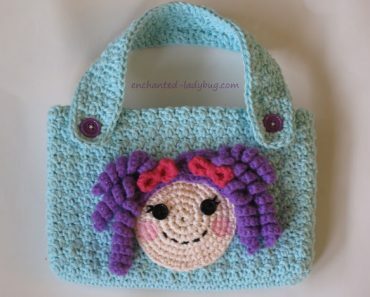 I used tiny black buttons for the eyes and black embroidery floss to sew them on and add the eyelashes. 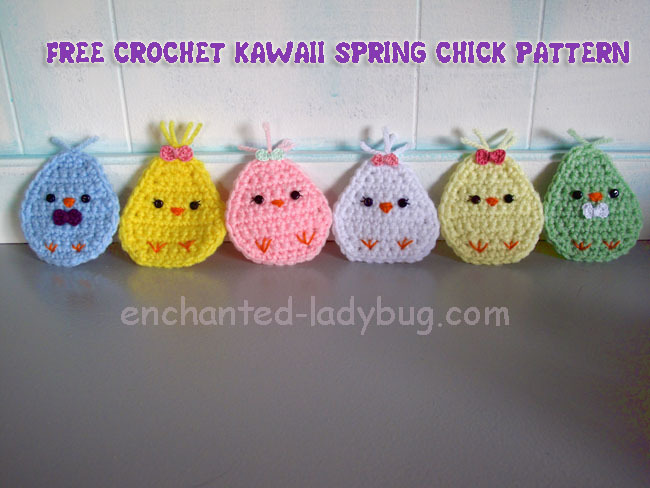 If you would like to make your own Crochet Kawaii Spring Chick, you can download my free pattern below! 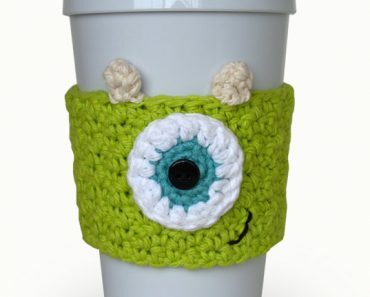 I love when you share your finished projects with me! 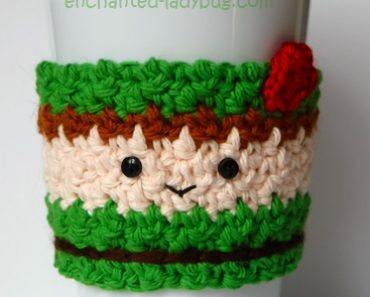 Share you pictures on my Facebook or Ravelry pages! Happy Spring! 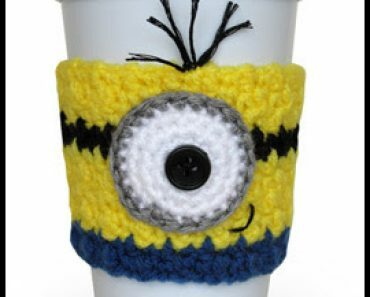 Crocheting is so much fun! !